Band new house only 8 months old. I am looking to rent out a room. You will have your own personal bathroom and toilet situated just outside the room, no one else will use them. Fully air-conditioned with all living necessities provided. I live here with a very quiet and neat couple. 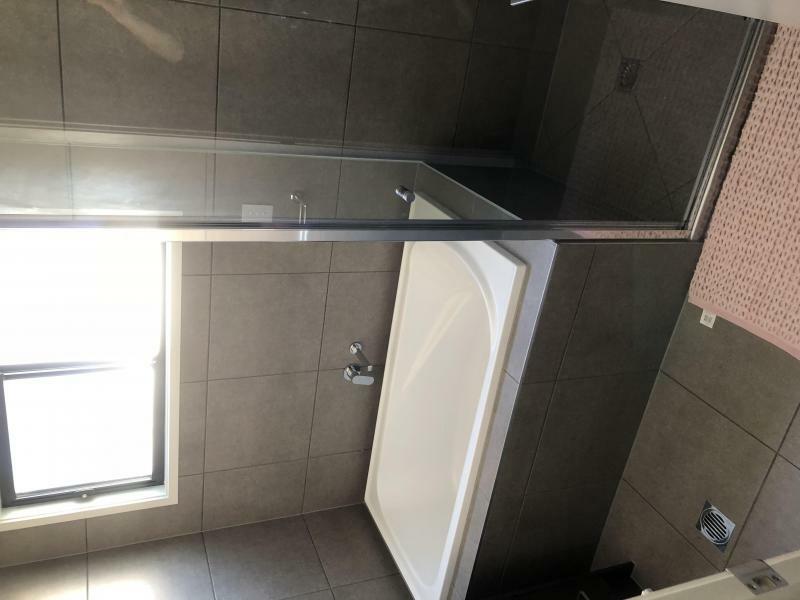 This house is suited for a neat and tidy person. I can send photos if you require them. Additionally there is a study room you are free to use whenever you wish. 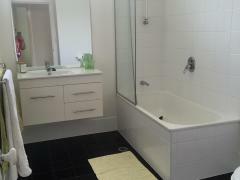 Large master bedroom (32 square metres) with luxury ensuite bathroom and walk-in robe in a newly built house. ..
Hi there it's Suzy … and we warmly welcome you!! 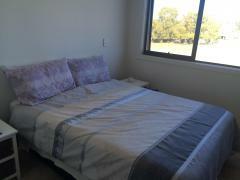 :) We have a popular homestay with guests returning for.. 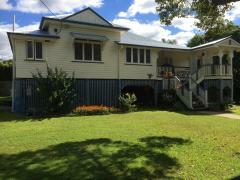 This is a fabulous house close to all ammenities and equipped with everything you need for a great stay. 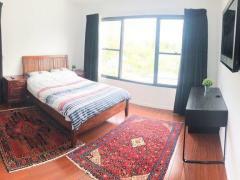 The..
Room available in a 1920's "Queenslander" heritage home (this is the architectural style of our home). Our..